Paige's Pages 08 is now available to view at Big Picture Classes! I'm especially excited about this class because it's all featuring Fancy Free - Big Picture Classes even ordered it and some of it is now in the shop! I know Fancy Free has been hard to find which is bittersweet - it's good because it means it's doing well, but also hard because people are having a difficult time finding it - stores will be restocked soon! 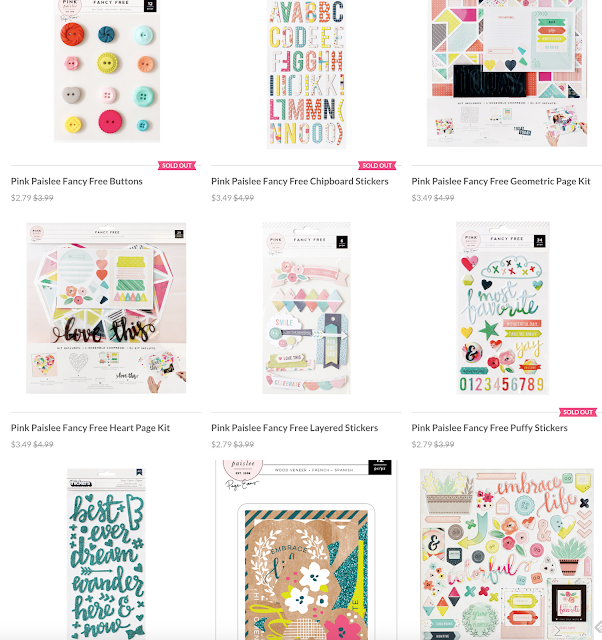 Here is a description of this scrapbooking series: Paige Evans' layouts often have us wondering - how did she DO that? 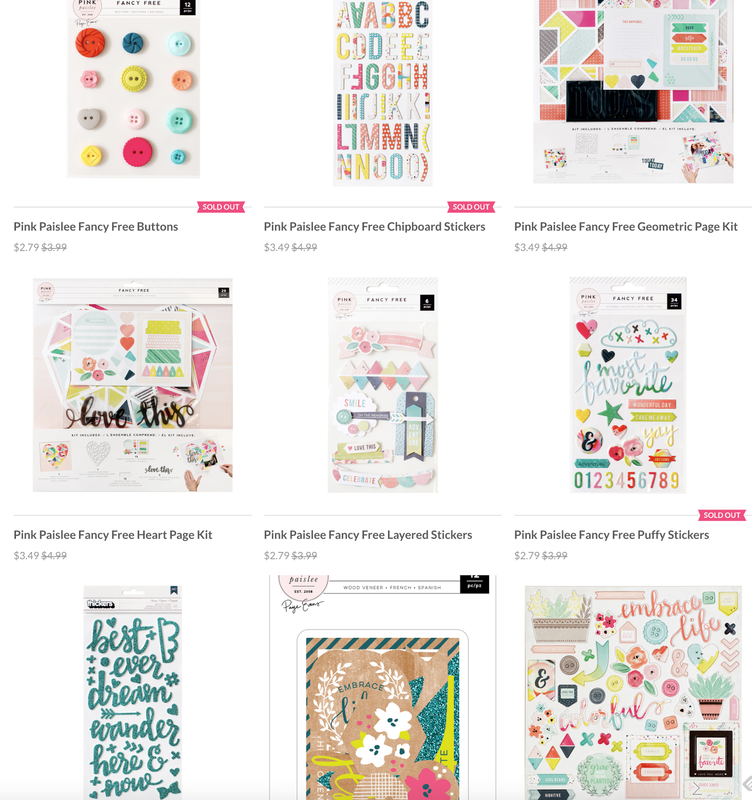 In Paige's Pages 08, Paige will be sharing the inspiration and techniques she uses each time she starts a layout, and challenging you to look at your supplies in a whole new way." Big Picture Classes (or BPC) is an online learning platform for all things crafty, offering classes that cover all the crucial topics about crafting, creating, and documenting memories that you'll need to excel, and then some! Get access to as many classes as you want for only $9.95 a month - that's a stellar deal! Each class brings you a variety of topics and ideas, PDFs, prompts, and so much more! Check out the Big Picture Classes website to find out more about how you can learn everything you need to know to document your memories beautifully every time. Like the previous lessons, in Paige's Pages 08 there are four start-to-finish scrapbooking videos showing how I used Fancy Free in new and inspirational ways. Catch up with all of my other classes at BPC: Paige's Pages 01, Paige's Pages 02, Paige's Pages 03, Paige's Pages 04, Paige's Pages 05, Paige's Pages 06, Paige's Pages 07, as well as Spring Decor and Spooktacular! 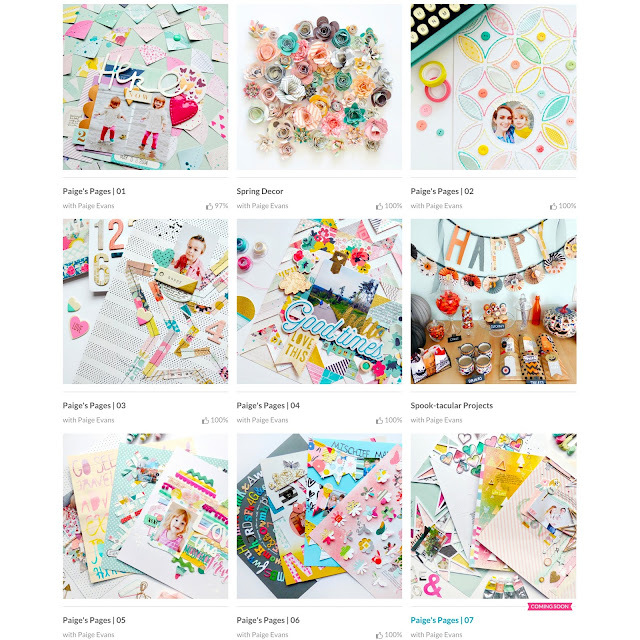 I love teaching, I love making layouts and scrapbook videos, and I'd love to see you in the Paige's Pages 08 classroom over at Big Picture Classes! I have notifications set for when Simon Says has it in stock, but so far, no emails from them ... I am hoping soon!! I am excited about your classes!!!!!!!!!!! There seems to be a shortage of Fancy Free. I have bits and pieces, but only three sheets of paper. :( Love your Paige's Pages classes.